3. 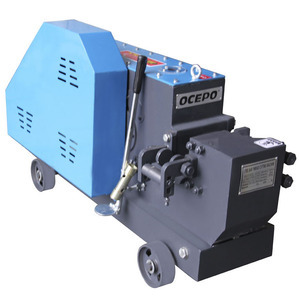 The machine owns perfect cooling system, lubrication system and dust removal system, which make sure the machine can operate stably,efficiently and durably. Advantages Integrated casting machine body The sole manufacturer applying integrated casting machine body which is featured with rigidity, stability and anti-shocking property. Fabricated with perfect cooling, lubrication and dust-removal system to ensure stable, efficient and endurable operation. Excellent human interface guarantees the easy operating and quick processing for various workpiece. We need your machines running in order to keep your business running. you need our technician to judge where the problem is and help you to solve it. Fyeboon Vanguard T3 portable Oxy-fuel or plasma iron cnc profile cutter It is an Economical, Compact and Portable CNC cutting machine . Delivery Payment & Service Fyeboon Vanguard T3 portable Oxy-fuel or plasma iron cnc profile cutter Service Pre-Sales Service. 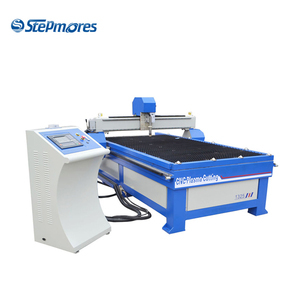 Our Company Fyeboon Vanguard T3 portable Oxy-fuel or plasma iron cnc profile cutter FyeBoon Co. The lever located on the left hand side of the machine is for setting the shearing jaw clearance to the thickness to be cut. The hand lever of the bar cutter which is in basic position, is secured by a retaining spring to prevent accidental falling down. The hand-levers on all models, when in basic position, are securely held by a retaining spring to prevent accidental falling. The basic principle is that the arc formed between the electrodes and the work piece is constricted by a fine bore, copper nozzle. This device can cut the plates in straight direction and also cut in round shape with the help of circle cutting attachment. Our torches and consumables have the latest performance enhancing technologies and are machined to the highest quality standards. We dispatch technician to customer's factory for installation and preoperation of machines. Training Service Our technician is available to your factory and offer training of how to use our machines. As well, you may send your technician to our company to learn how to operate machines . 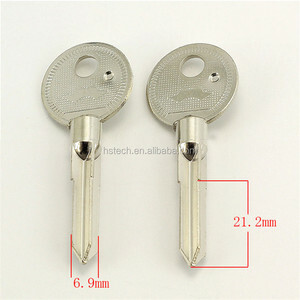 Alibaba.com offers 30,016 iron cutter products. About 22% of these are milling cutter. A wide variety of iron cutter options are available to you, such as free samples, paid samples. There are 29,994 iron cutter suppliers, mainly located in Asia. The top supplying countries are China (Mainland), Hong Kong, and Taiwan, which supply 98%, 1%, and 1% of iron cutter respectively. Iron cutter products are most popular in Domestic Market, Southeast Asia, and North America. You can ensure product safety by selecting from certified suppliers, including 10,374 with ISO9001, 1,676 with Other, and 534 with ISO14001 certification.